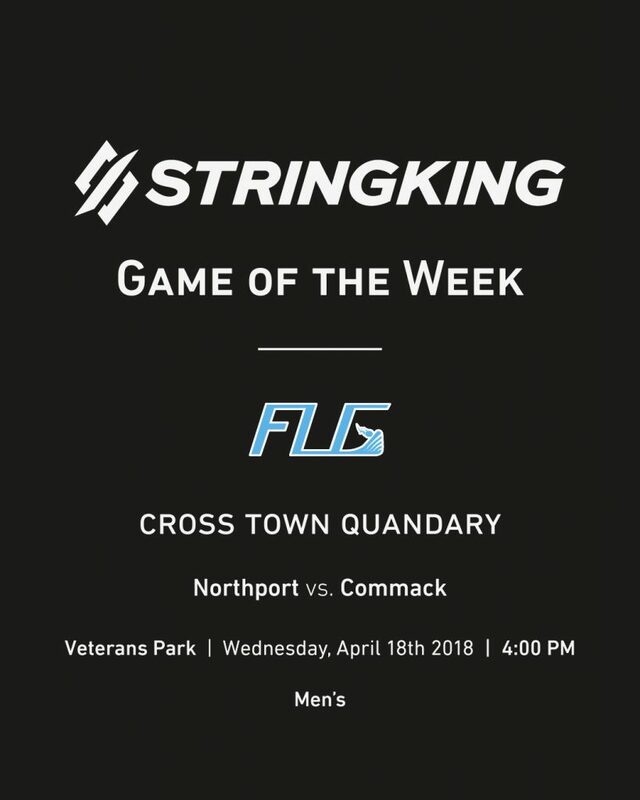 Neighboring towns, Commack and Northport will face it off on April 18th at Veterans Park. Sitting at LI Lax Journal Preseason Poll #11 and #12 respectively, these two teams have been battling it out all year, trying to make their campaign as forces to be reckoned with in 2018. This games winner will be decided by whose Senior class is more determined to come out on top. Both squads return strong cores who are willing to go the extra mile for their teammates.